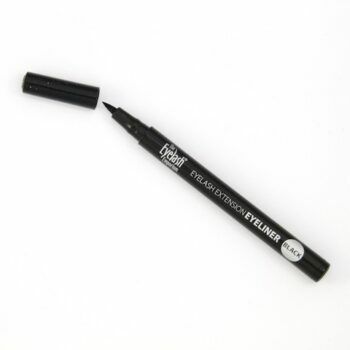 Non-greasy and non-sticky eyeliner pens are ideal for use with individual eyelash extensions. Easily removed and without any oily residue so it won’t compromise the eyelash extension glue bond. The thin tip allows you to apply the eyeliner precisely for gorgeous results! This herbal cleanser and brush is specially formulated for eyelash extensions and is particularly great for Russian lash extensions. 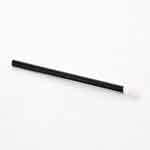 These flocked tipped eye makeup applicators are perfect for use with eyelash extensions to clean along the lash line. Batting your eyelashes can get you all the attention you crave for! Don’t believe us? 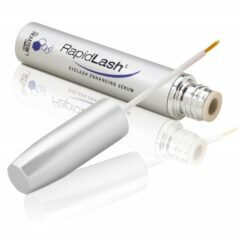 Try the RapidLash Eyelash Enhancing Serum.